We are delighted to bring Peter Sommer Travels into the blogosphere. We have high hopes and plans for our brand new blog. We’ll be posting about all the new tours we create especially for small groups, sharing a range of high quality photos and videos as well keeping you up to date with all our latest news. 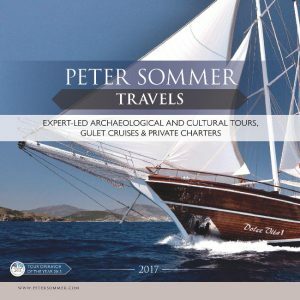 Peter and our team of expert guides will be reporting back from Turkey, Greece and Italy with news of new tours and gulet cruises in preparation and highlights from our on the road/sea reconnaissances. We’ll be serving up some of the finest Turkish, Greek and Italian traditional recipes, providing details of the latest archaeological discoveries at sites we visit on our escorted tours, as well giving you insider travel tips to get the most of your holiday. If you have any thoughts on what you’d like us to be writing about please get in touch. Peter walked 2,00 miles across Turkey retracing the route of Alexander the Great and fell deeply in love with the country and its people. An award-winning documentary producer/director he has worked on a series of landmark productions for BBC/PBS/CNN. He also wears a hat as a travel writer and has written for publications ranging from National Geographic to Current World Archaeology magazine, and from The Times newspaper (UK) to The South China Morning Post. 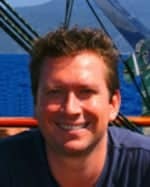 Prior to joining Peter Sommer Travels, Michael was Assistant Professor in Ancient History at the Mediterranean Center for Arts and Sciences in Sicily. 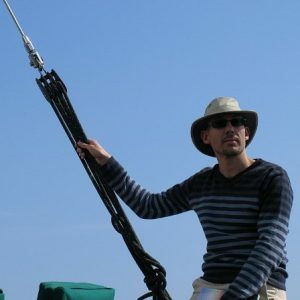 An expert on the ancient Greek cities of western Turkey and a specialist in ancient inscriptions, Michael is the co-editor of the Blue Guide to the Aegean Islands, has written for Current World Archaeology magazine and is currently revising the Blue Guide to Sicily. Heinrich has lectured at Trinity College Dublin and was for many year the Assistant Director of the Irish Institute at Athens. 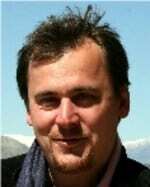 He has excavated sites throughout the Eastern Mediterranean, writes regularly for Greece’s oldest English language newspaper, the Athens News and is the co-editor of the Blue Guide to the Aegean Islands. 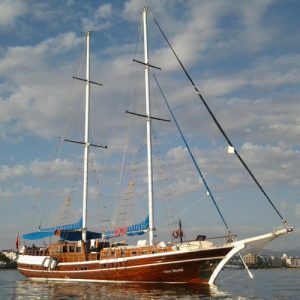 If you’re not familiar with our escorted tours and gulet cruises, please take a look at our website or pop along to our Facebook page or follow us on Twitter.